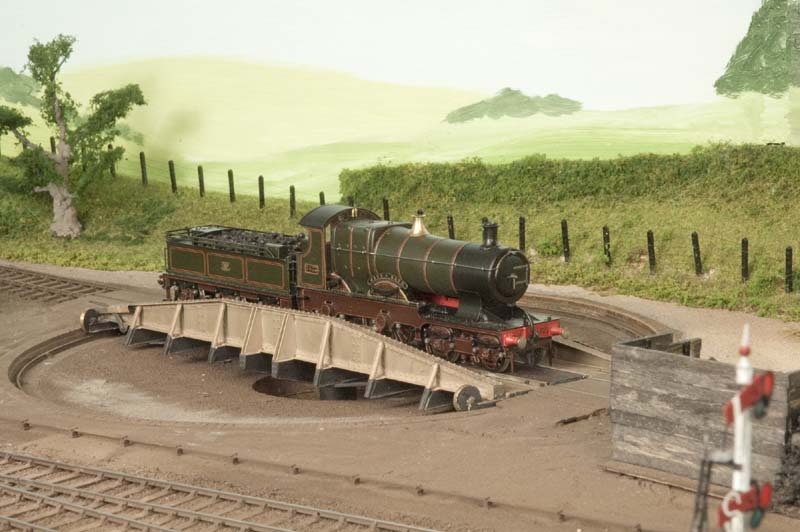 Our exhibition standard finescale 4mm layout has now been to several exhibitions though there is still some work to be done. 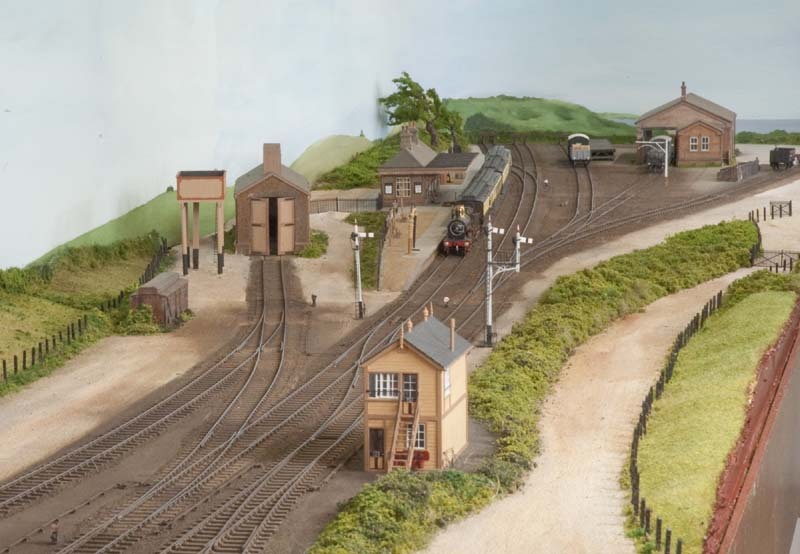 The P4 (18.83mm) layout depicts a busy fictitious seaside terminus located somewhere in the Torbay area, and catering for both freight and passenger traffic. 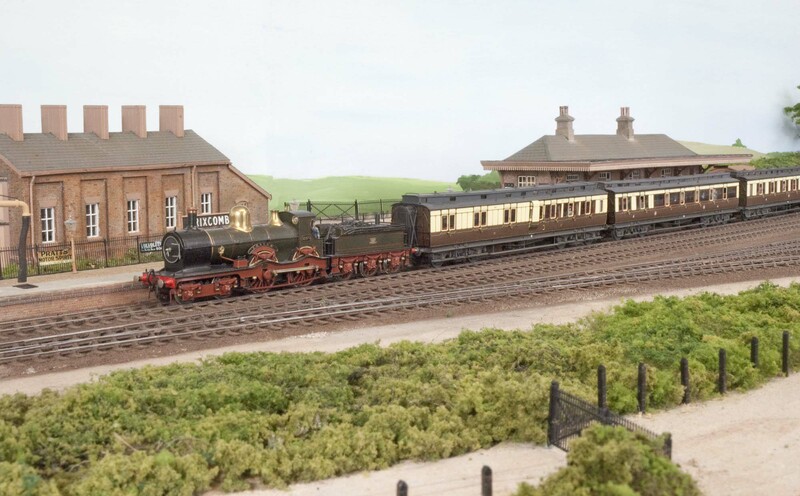 Although initially intended for running 1930s stock, there is nothing preventing earlier or later stock running, other than trying to keep in period and not pushing the degree of artistic license to its limits by mixing periods. The layout is approx. 21 ft x 2 ft 6 in and consists of 4 off 4 ft boards plus a 5 ft long rotating fiddle yard. The layout is as light and compact as possible, whilst retaining stability, to make transportation and storage simple. The backscene is separate on blind material so that it can be fitted for display but removed and rolled up for easy storage.